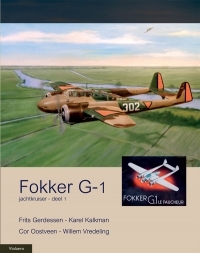 This book describes the design and development of the Fokker G-1 before the war. It contains many pictures never published before. 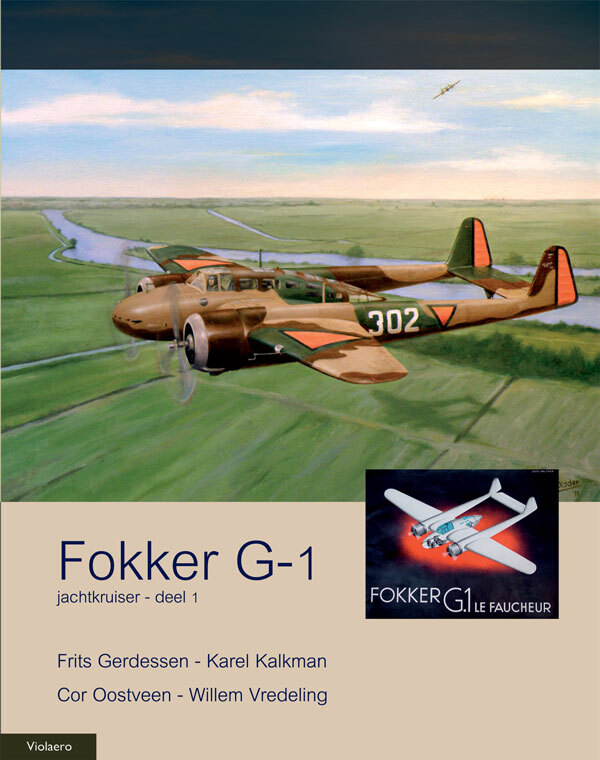 The main text is in Dutch, but it has both, Dutch and English subscriptions with the photos. Sold out. People who are interested to buy one, can mail us their email address to be put on a list. When the list is long enough we will order a reprint.